In the past, slider phones were very popular. 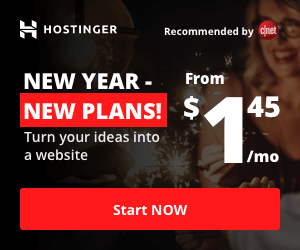 Then came the era of touchscreen smartphones and all the popular mobile phone form factors that preceded them became less and less used by manufacturers. But the trend, in which smartphones have become almost frameless, once again returns the relevance of half-forgotten design. Lenovo not only announced the close date of the official debut of its new product but also showed its photos. However, users have previously watched a video with the smartphone in question. Many users have already seen on the web a video with an unusual smartphone slider, the screen of which occupies almost 100% of the device’s surface. 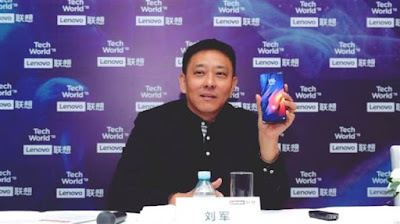 It is believed that the novelty will be called Lenovo Z5 Pro. And here came the confirmation of the reality of this smartphone. Lenovo Vice President Liu Jun (Liu Jun) at a press conference in Beijing held in his hands the novelty in question. 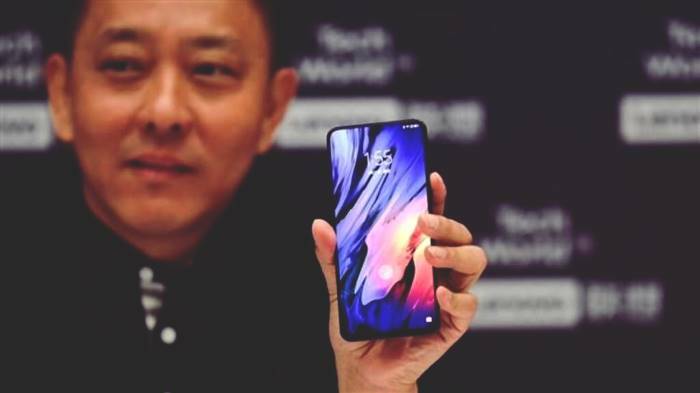 Moreover, another vice-president of the company, Chan Cheng, posted images on the Chinese social network Weibo and added official information about the smartphone - it will be presented on October 1, 2018, Yordan notes, considering a new message about the not yet presented public smartphone on the resource gsmarena. 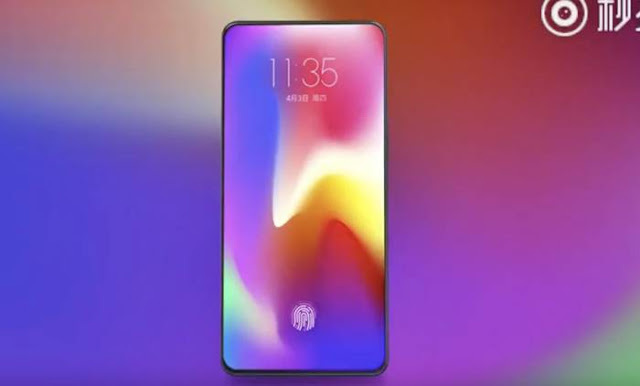 The Lenovo Z5 Pro is a smartphone with a large display and very small screen frames. Although Liu Jun did not reveal the slider, showing it, but, as noted above, the video showing this, uncharacteristic for modern smartphones, a feature of the new item appeared on the Web in early September. Indeed, in a full-screen smartphone on the front panel, it is still necessary to place a number of components. Manufacturers often use for this screen cutout. But returning to the slider form factor may appeal to many users more. 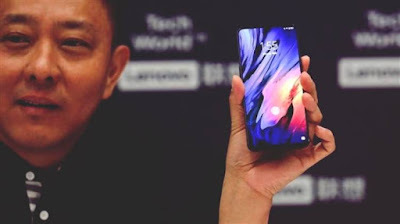 In any case, on the first day of October, that is - next Monday, the public will be shown a new smart smartphone from Lenovo and even then there will be an opportunity to make a more complete impression about it than the photos posted on the social network give.